JACKSON-Two developers applied to the Jackson Municipal Utilities Authority for preliminary approval of water and sewer services. 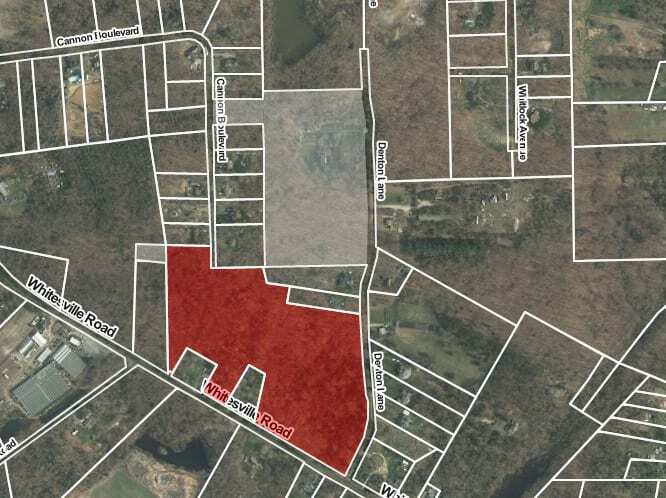 20601, Lot 10, on the Tax Map of the Township of Jackson. Denton Pines, will consist of 29 lots on a 24-acre parcel, to include 6affordable housing units on the northbound side of Whitesville Road, north of Denton Avenue. The property is owned by Professional Design, based out of 133 4th Street in Lakewood. Jackson, Block 19501, Lots 29 and 30, on the Tax Map of the Township of Jackson. 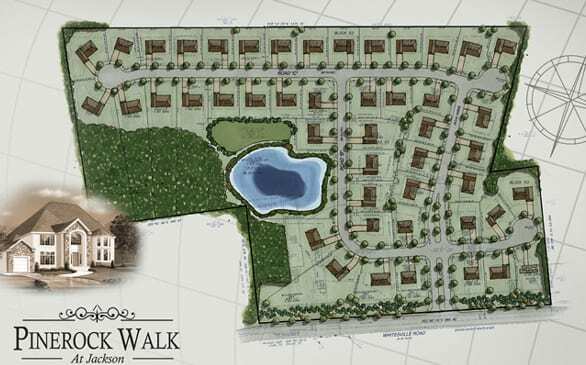 Pine Rock Walk is a 22-acre parcel in which the builder seeks to build 46 homes on the southbound side of Whitesville Road just south of the East Veterans Highway intersection. The property is owned by Yerek Jackson 46 LLC based out of 742 Ocean Avenue in Lakewood Township.